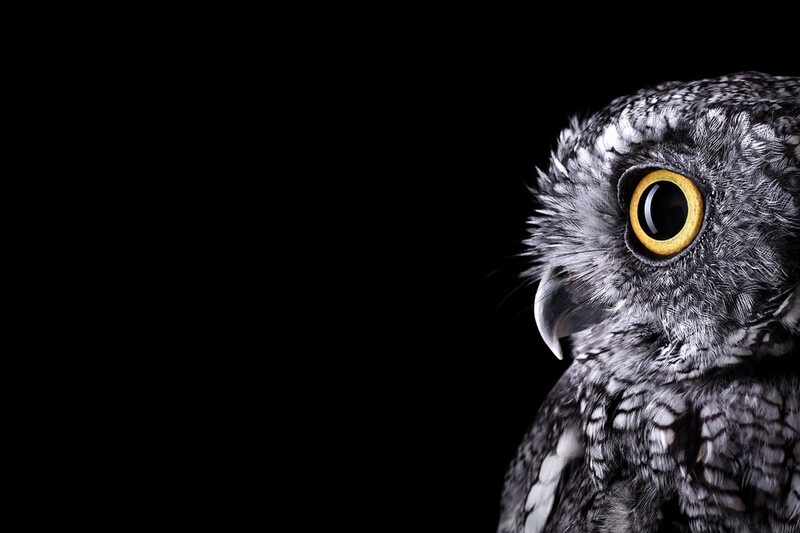 Brad Wilson is an amazing animal photographer. I wouldn't call him a typical wildlife photographer because all his animals are "trained" animals. As he explains in the video the extent of the training is for them not to jump off the set and attack you.